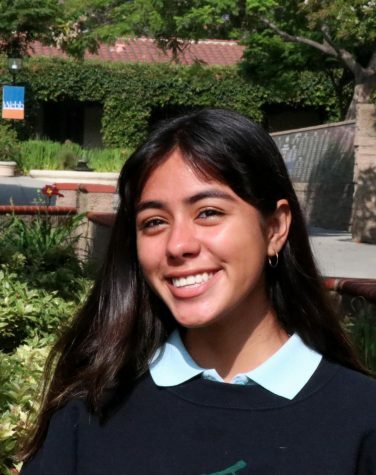 Isa Flores (‘21), an Upland native and crime/detective thriller aficionado, is a new addition to the Webb Canyon Chronicle staff. She is a book-lover and enjoys photography. In a true journalistic fashion, Isa describes herself as being that wide-eyed kid who always wanted to save the world by exposing the truth. In her free time, she enjoys listening to Indie music. Through journalism, Isa looks to focus on writing creative pieces by expressing her ideas through both written and photographical form.